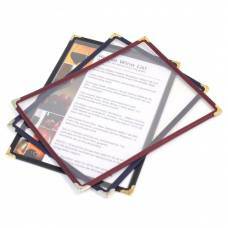 Clip Acrylic Menu Holders. 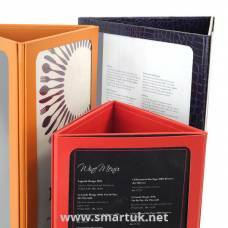 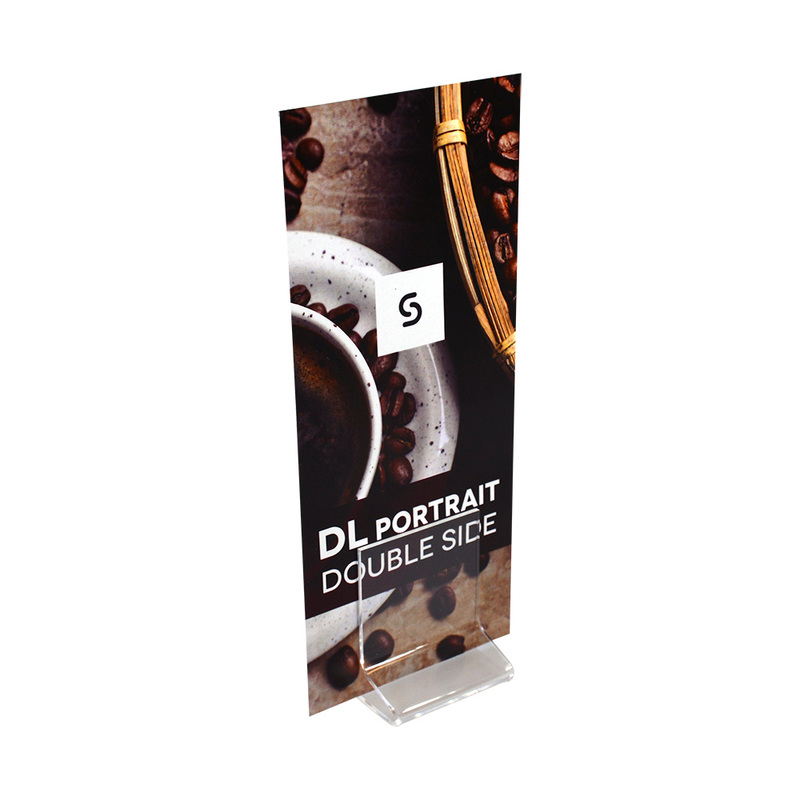 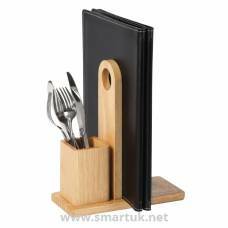 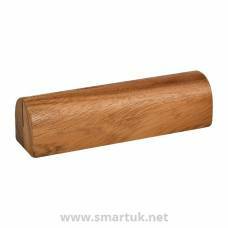 A basic restaurant essential to securely display a single printed item or special offer. 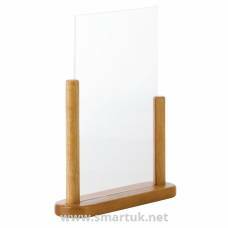 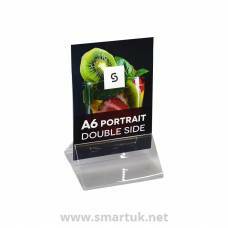 These acrylic menu holders are small, yet secure; they are functional and work perfectly to hold a single printed item, promotion or special offer. 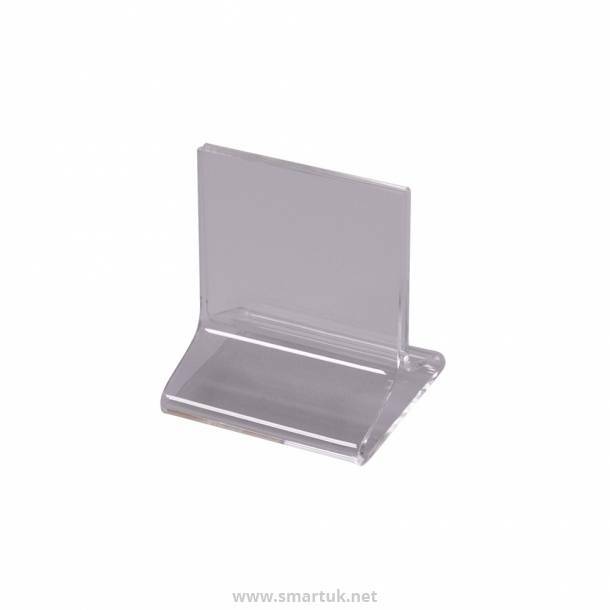 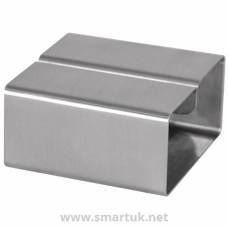 Due to their small size and clipping action, these clips offer a secure hold whilst displaying all of the material with no area covered by the stand. 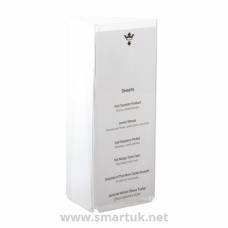 Manufactured fro a high quality acrylic material these menu display solutions are robust, hard-wearing and extremely easy to keep clean and store when not in use. 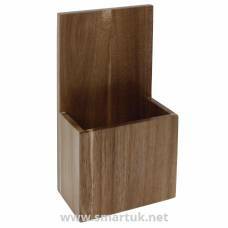 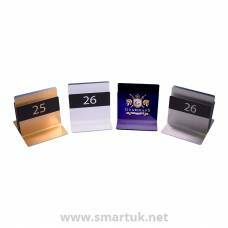 This T shaped or triangle shaped holder is perfectly suited to holding show cards or printed table numbers. 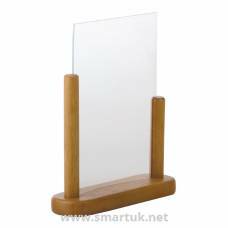 Laminated sheets are simply slotted in a landscape or portrait format. 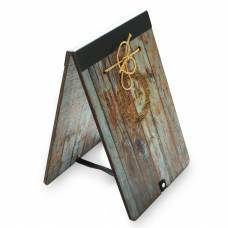 A great option for weddings!